Seniors everywhere treasure their physical independence. Everyone wants to remain as active as they are able for reasons of health and happiness and safety. Nobody wants to be isolated in their home or neighborhood because of fear – fear of answering the door to a stranger; fear of taking an evening walk and encountering a hostile animal; or fear of appearing an easy target to opportunistic crime. 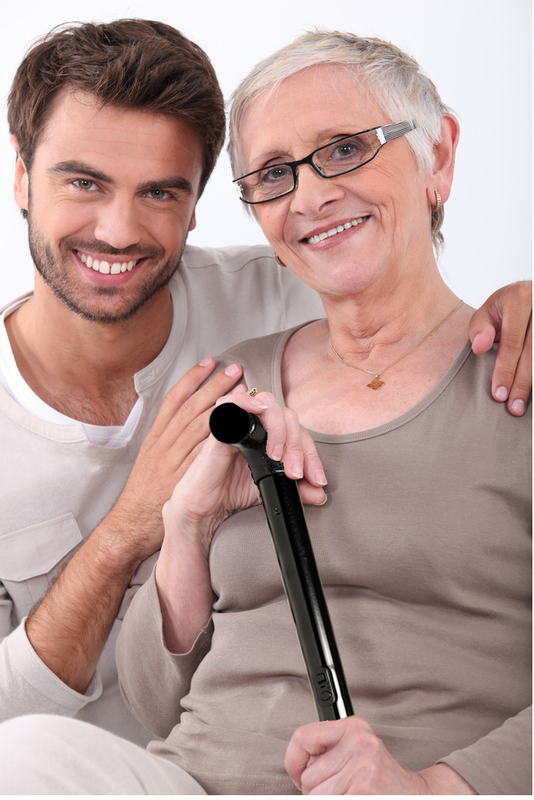 The Arc Angel Electronic Cane (EED) provides practical body support for those who need it. The Arc Angel EED provides a means of defense for all who use it. Walk with confidence. Make your world a little safer. Protect yourself and protect the one you love with the Arc Angel Stun Cane for seniors. Let Arc Angel’s Electronic Energy technology help you achieve independence and security with a responsible self-defense tool.